Stephen Todd was born in 1826 and enlisted in the US Army on September 22, 1864. 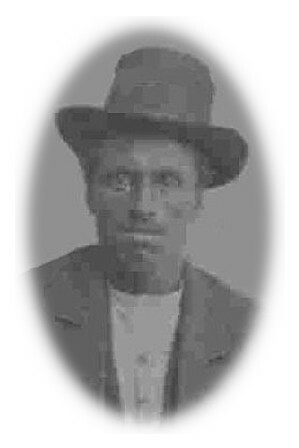 He was 38 years old and served in the 8th Regiment, US Colored Infantry as a substitute for Andrew J. Huff of Washington Township, Marion County, IN. Stephen enlisted for three years was mustered out May 19, 1865 in Indianapolis, IN.